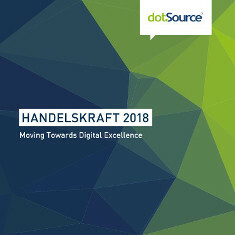 Handelskraft is the corporate blog of the e-commerce agency dotSource. More happens in our offices in Jena (the city of light) than just shop development. Whether we get to greet the 100th staff member or introduce a new team: in-house events at dotSource are tagged with “Internal” and we are happy to let our readers be a part of it. 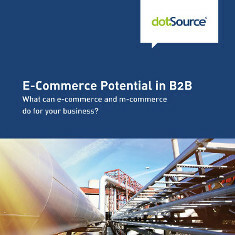 In-house white papers or the popular e-commerce trend book from Handelskraft are also introduced via the category “internal”. Nowadays anyone can connect to anything and everyone through the Internet and exchange with different technology. 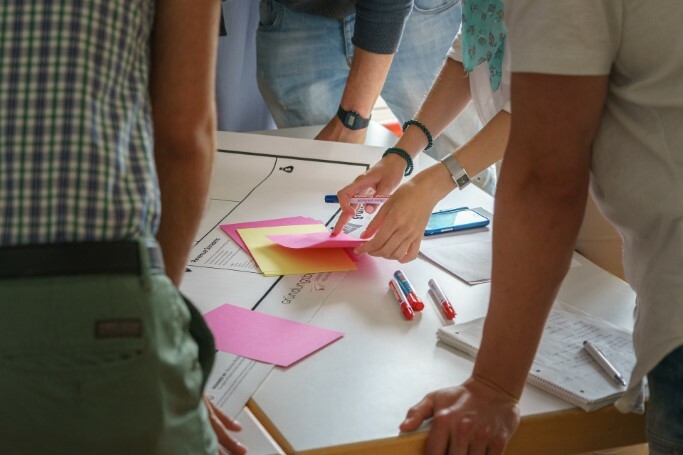 Technological efficiency is often the key to success in these connections between people, but also between people and product or people and services. 82 per cent of marketers believe that they know how their clients want to interact with their business. The problem: Almost a quarter of all clients disagree with this statement. 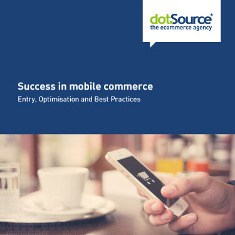 In times when purchasing and sourcing have become commonplace across all touchpoints, it poses a major challenge for brands to provide their customers with meaningful information across all channels along the entire customer journey as well beyond to accompany. The tricky thing to remember: Customer engagement. But how can we create the most consistent, contextual and relevant customer experiences possible? This is precisely where digital experience platforms come into play. 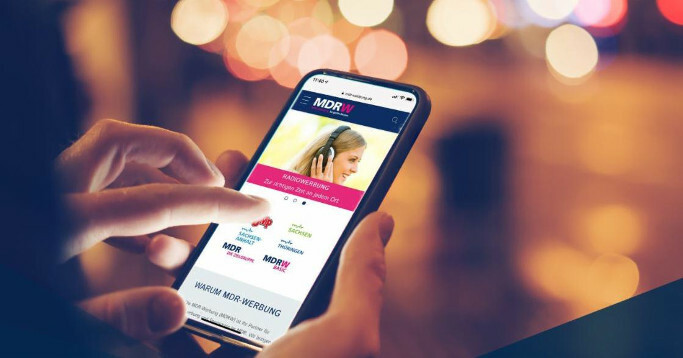 Success stories such as Facebook, Spotify, or Zalando show that digital platforms are a meeting place between all stakeholders (customers, partners, employees) to generate exponential growth and high value. 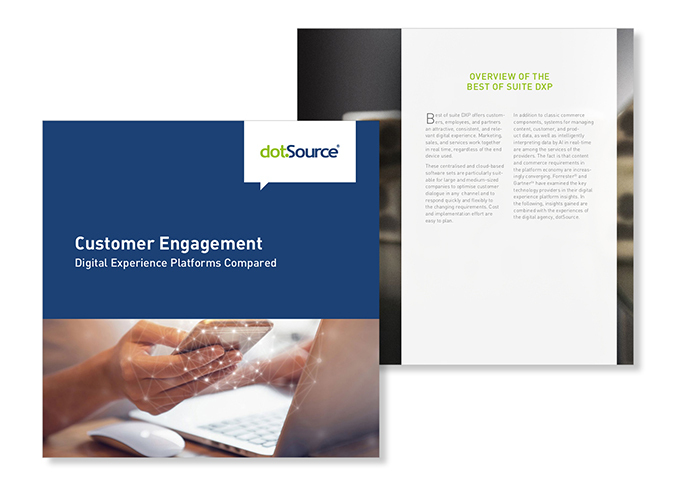 Businesses rely on digital experience platforms (DXP) for their digital business models. And more than ever before. The art of using a DXP is bringing together (in real time) all the data from different technologies in one place and making it usable. This interaction creates unique and seamless customer experiences. Digital platforms are a virtual interface between companies and customers, but also partners and their own employees. 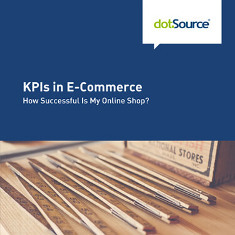 But how does this interplay work concretely, and, above all, how can companies build their own DXP step by step to strengthen their customer engagement? 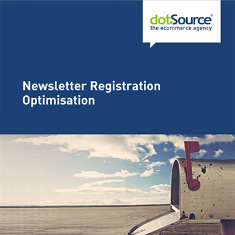 Major software providers have recognised the potential of DXPs several years ago. They’re constantly expanding their portfolio and the selection of providers is correspondingly large. Making a decision is pretty challenging. For this reason, we’re taking a closer look at the largest DXP providers today. 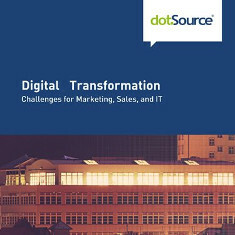 Digitisation is now growing in Europe in sales and marketing departments. Marketing automation is getting said more and more often, but not many people know what that actually means. 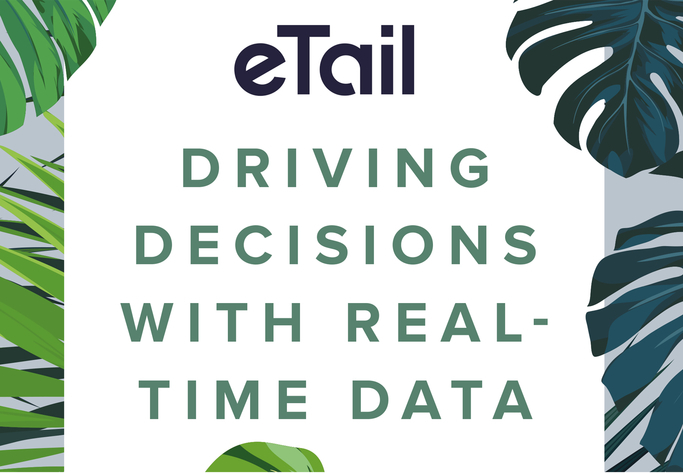 Consumers have a strong buying power thanks to new technology, social media, and evaluation platforms. They’re more informed than ever before. Users’ expectations are increasing. They want an individual shopping experience, adapted to their interests. 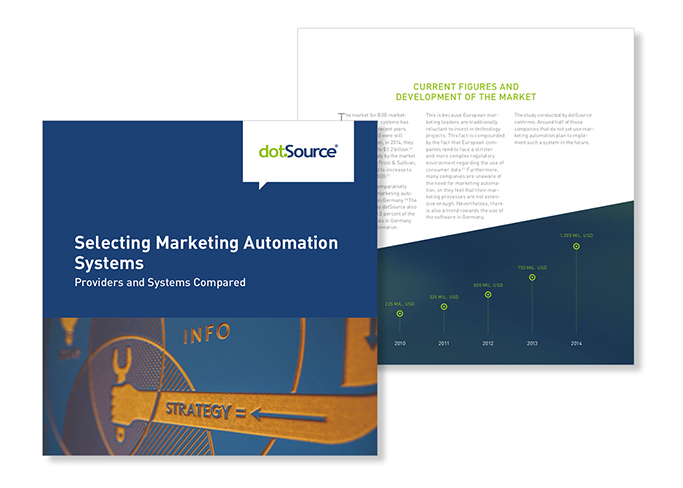 Marketing automation systems help marketing and sales automate processes to more effectively address potential and existing customers across all channels. 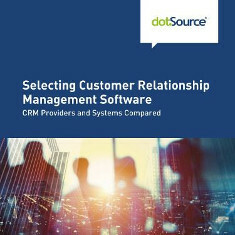 It combines functions such as lead management, web tracking, campaign management, and workflows in a comprehensive software, and can be connected to existing systems such as a CRM or shop system. 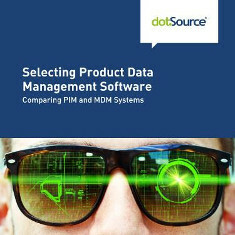 In our new white paper, “Selecting Marketing Automation Software” we provide an overview of the basic characteristics of marketing automation, a guide to system evaluation, and a detailed overview of system vendors on the market. 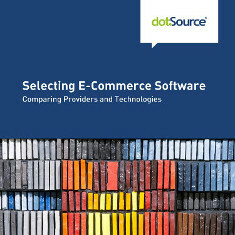 Entry-level solutions such as Hubspot, medium-sized solutions such as Evalanche, and enterprise systems such as Salesforce, Adobe and SAP Hybris are shown. Digitalisation not only changes professional profiles and career paths, but demands and promotes lifelong learning. Going to school and getting a job now means that you can’t stop learning after you graduate. Especially when developments are so rapid, that further education is necessary in the job, so as not to lose touch. 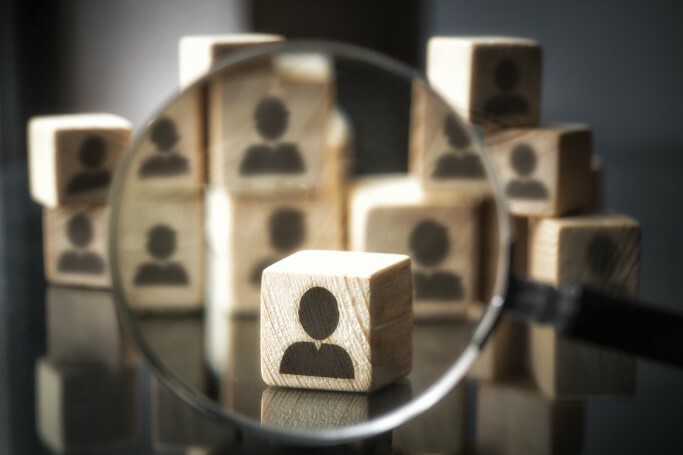 It’s therefore not surprising that, according to Bitkom’s latest study, the training and further education of one’s own employees is important or very important for 90 per cent of the companies. But this assessment must also be followed by action. At the beginning of the year, trends are a recurring theme. But what are trends and where do they come from? How can we recognise them and what are they good for? Trends open up business opportunities, but in order to benefit from them, you need to go deeper, observe attitudes, opinions, and habits and understand changes. This is the only way dealers, manufacturers and brands can deliver what consumers want, even before they know it. Delia Wieser (formerly Dumitrescu), the co-author of the book Trend-Driven Innovation, explains in her exciting opening keynote speech at Handelskraft Conference 2019, how companies are coming from the many trends to business-specific innovation. In order to bridge the time until the conference without having to forego trend input, today interviewer Wiesle, lead architect at TrendWatching, used exclusive use cases to reveal exclusively what lies behind the megatrends and how to use them to create their own digital business strengthens. 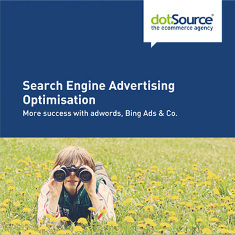 Content is no longer just produced and published in one place. Information and data are processed by various devices and distributed over several channels. The classic content management system, therefore, reaches its limits, as it’s not designed to provide data outside of its own template engine. Headless is the answer to this new scenario and more and more companies are betting on its many benefits. 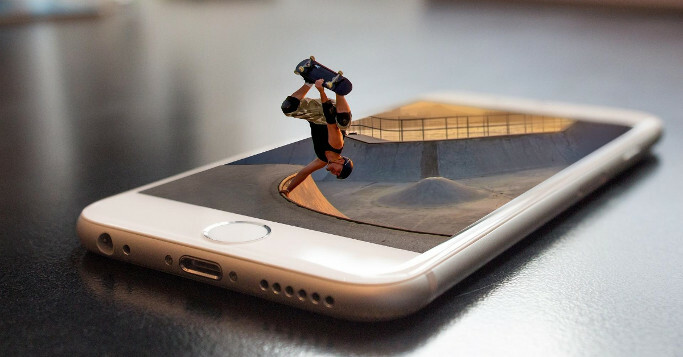 It can be very well combined with other emerging modern approaches, such as a microservices architecture, a progressive web app, and a cloud strategy. 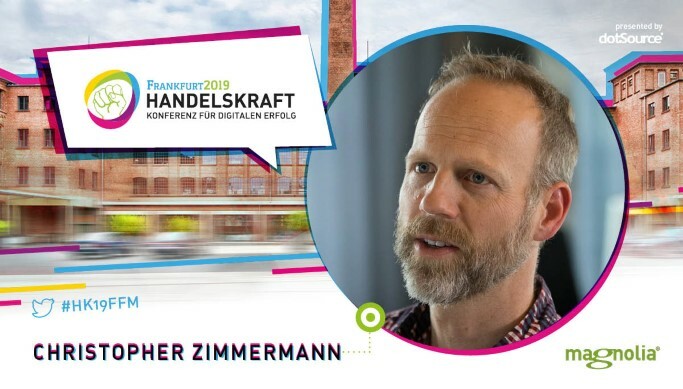 On 28 March, 2019, Christopher Zimmermann, Product Manager of Magnolia, will be giving answers to all questions about Headless CMS at the Handelskraft Conference, even those you wouldn’t even dare to ask. He gives us his first round of insights in the Handelskraft interview. Wow! 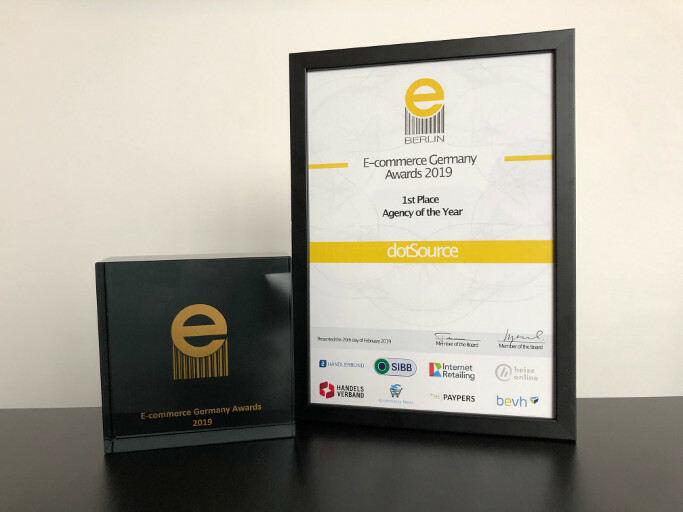 On Tuesday we were awarded the 2019 E-commerce Germany Award in the »Best Agency« category. We can now call ourselves »Agency of the Year«. We’re so unbelievably excited that even some happy tears were shed and we couldn’t be prouder. Even if it seems trite and sounds like an award phrase, we owe this award to our satisfied clients, great partners, and last but not least 250 tirelessly digital employees. Being Agency of the Year is nothing short of an exorbitantly great community effort. Oh, yes!